There are many pro’s and con’s to each of the types of bags, and I’m here to help you decide which one is right for you. 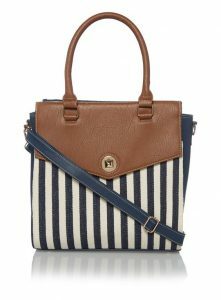 I’ll also show you some inexpensive college bags to make sure you score a fabulous bag without spending too much! 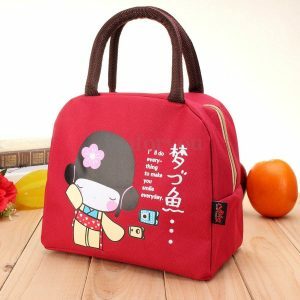 Tote bags are probably the most popular type of school bag among college girls, because they’re both cute and functional. 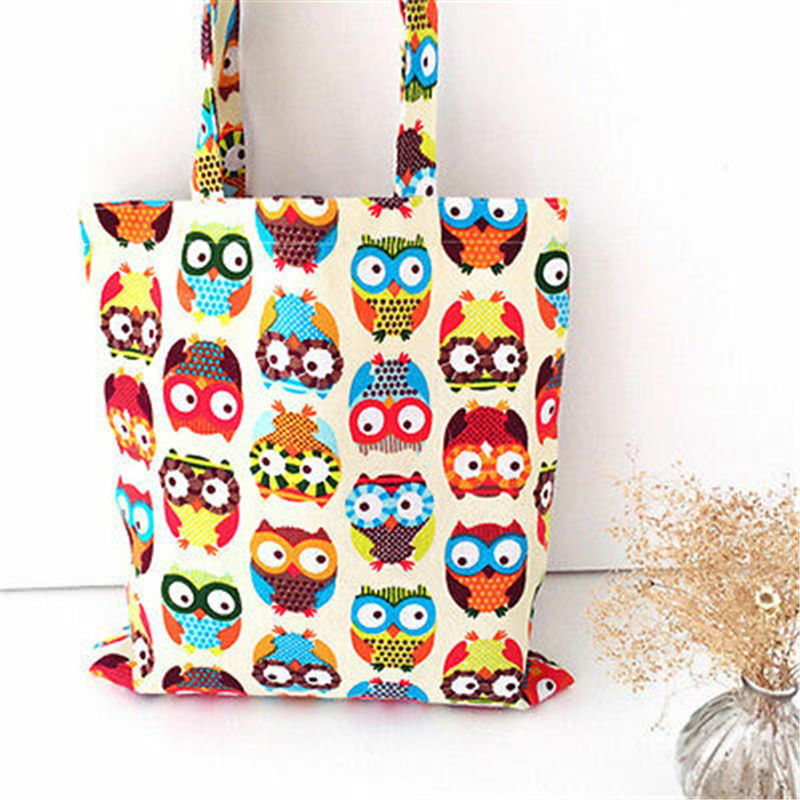 While tote bags are undeniably popular and adorable, they aren’t the right choice for everyone. I’m talking in particular about those who ride their bikes to class or lead active lifestyles. 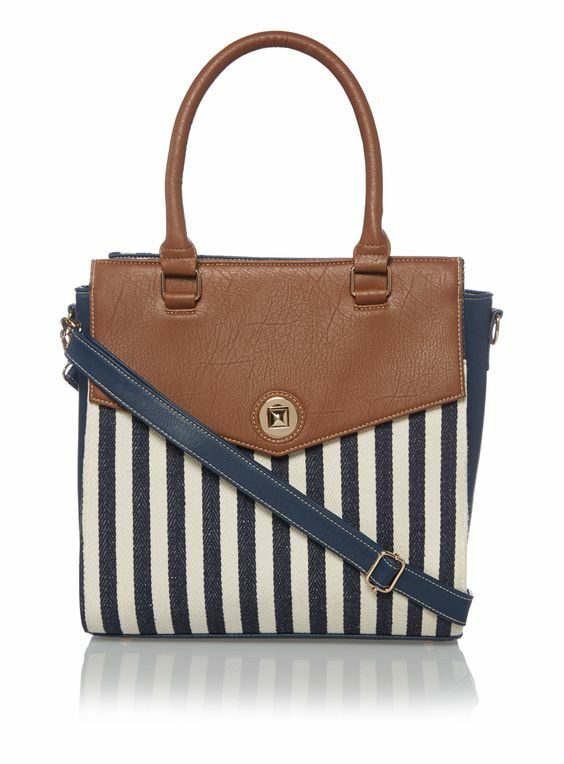 Tote bags are your cutest & most fashionable option in college bags (at least in my opinion). I personally carry a huge tote bag to class, and I can’t see myself carrying anything else. Granted, I am a big advocate of form over function, and don’t ride a bike or carry tons of stuff around. 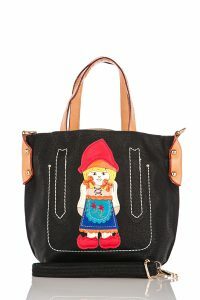 There are lots of colors and styles to choose from. With tote bags, your possibilities are endless. You can go basic black leather, funky hot pink patent, glittering metallic, and everything in between! You don’t just have to use them for school. 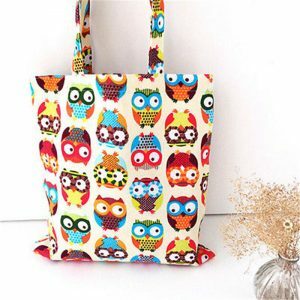 Tote bags are great because you can wear them for many different occasions. You can bring a large, classic tote to class, work, and out at night, and can wear it with almost any outfit. Try doing that with a backpack!